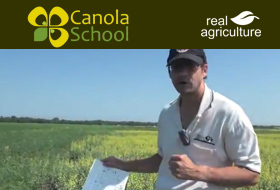 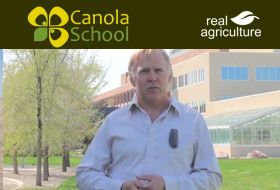 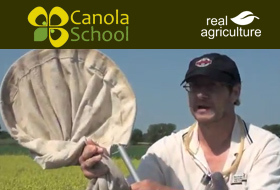 John Gavloski demonstrates some sweep-net basics, how deep to sweep, careful counting and how to identify pests of canola. 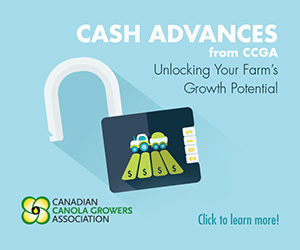 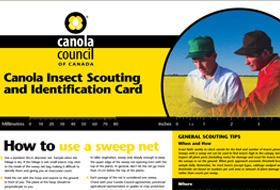 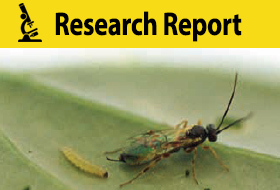 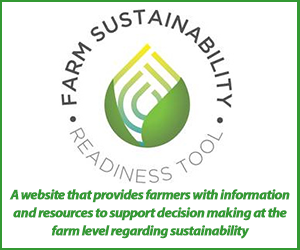 This full colour, two-sided card that identifies the key insect pests of canola. 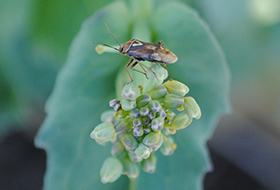 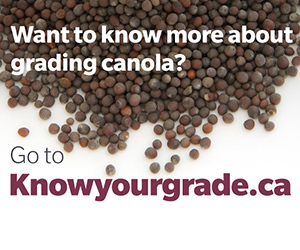 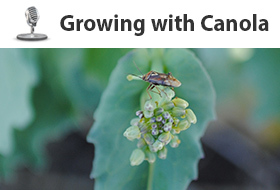 It also shows the beneficial insects in canola. 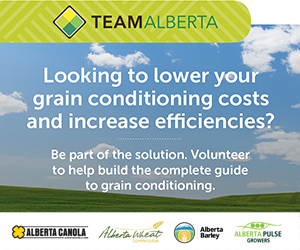 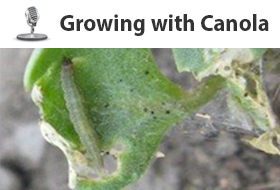 Should you scout for diamondback moth now? 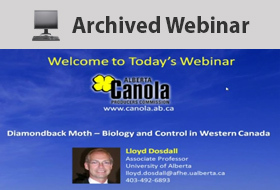 Dr. Lloyd Dosdall explains the biology and control of Diamondback Moth and its natural enemies.